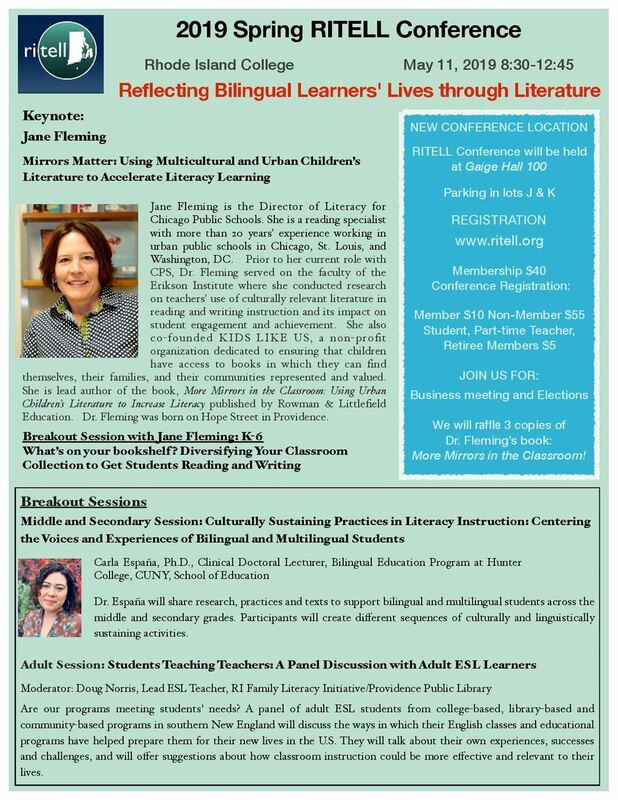 Do you love attending RITELL conferences? If so, consider donating to RITELL today! Your contributions will help us continue to provide you high-quality programming and resources.